While Laura’s out of the country for work, I decided to do a bit of a game collecting experiment: Determine of GameStop’s in my area are conducive to collecting. There have been many negative comments on the internet about GameStop, how they’e a terrible place to shop for games, they charge too much for games and give too little with trade-in prices, and in general that they’re a bad place/thing for gamers. Personally I’ve never had a problem with GameStop: they don’t have all the stuff I want all the time, but I can usually find some quality games there time to time. So this week I’m going to try to hit up each of the dozen or so stores in my general vicinity and see if I can actually find decent stuff at each one. Here’s the first part of that, with two brand new GameStop’s I’ve never been to giving me some games I’ve actually been looking for for nearly 5 years! Something of a shocker, when I was at this mall’s GameStop I was caught off guard by this game because I had never heard of it. A quick internet search told me the price was right. On top of that, it’s an on-rails shooter for the Wii, which I’ve been collecting for! 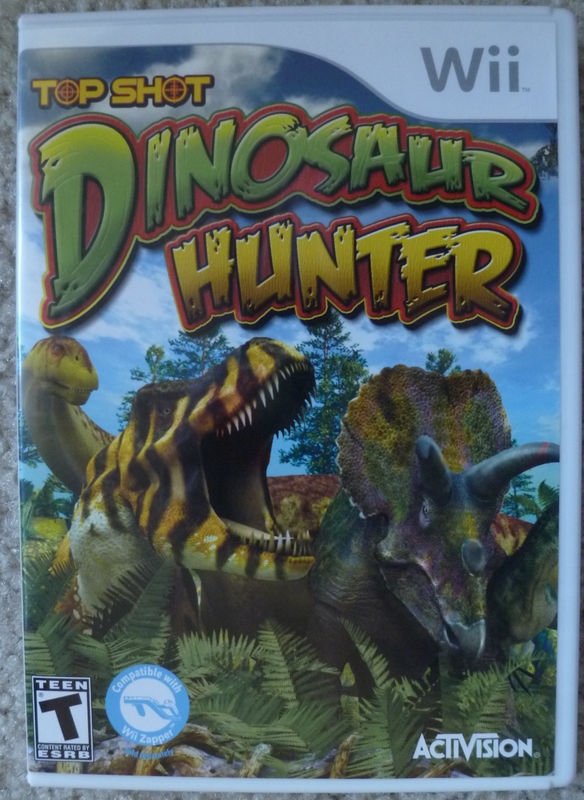 More research at home revealed this game to be a remake/port of all things from the game Jurassic: The Hunted. I guess the game was reworked to be on-rails, tweaked a bit in terms of general gameplay, and somehow re-released as this game. Talk about a cheap remake, Activision! Still though, happy to have it! Doesn’t it always seem to work out that when you start a franchise and look for the next game after never seeing them for ages, you come across the next? 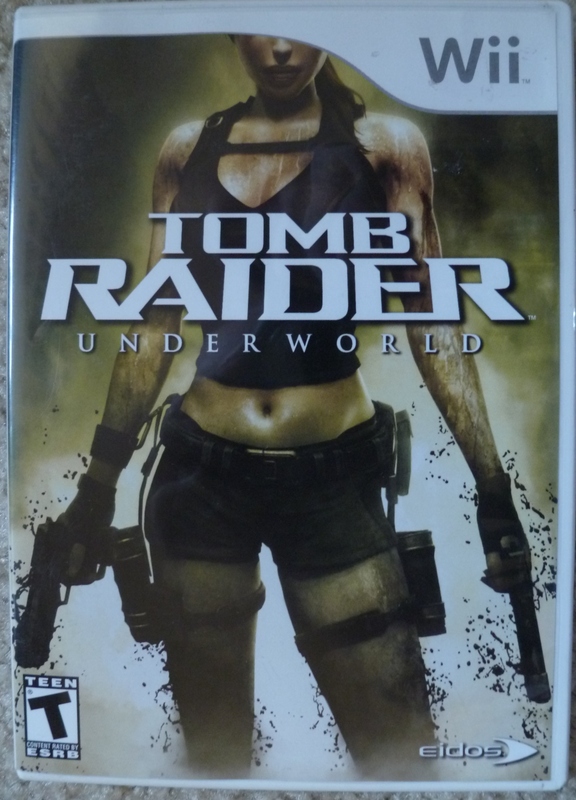 A few weeks after picking up Tomb Raider Anniversary on Wii for $5, I found it’s sequel for the same price while in San Fran! Again, I’ve not spent much time with the Tomb Raider series, but it’s iconic and I feel like I should have it. 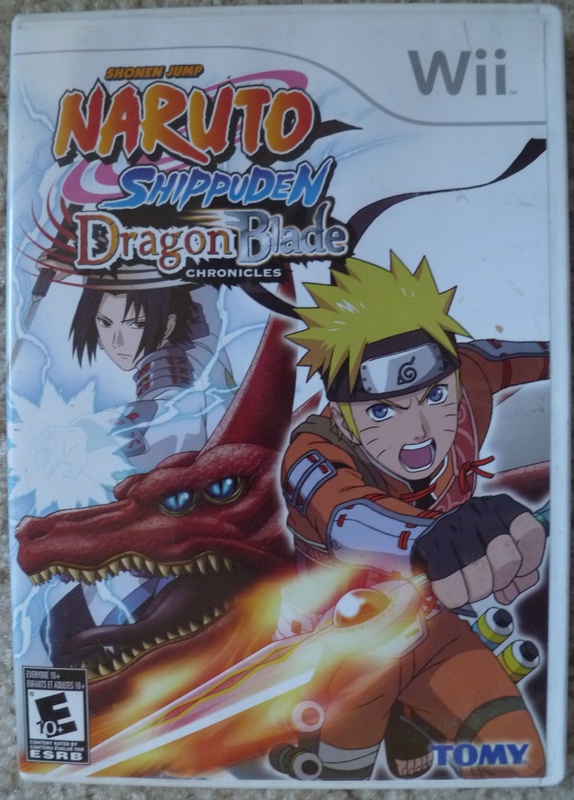 There are a ton of Naruto games out there, ranging from fighting games, to RPGs, and to action adventure games like this one. Normally I would just pass on the game, but the title caught my eye because I feel like I haven’t ever seen it before. The price seemed right, and the hack-and-slash nature of the game seemed like a good idea for me. Maybe it’ll be worth it, but spoilers because I haven’t seen past episode like, 220 or something. Every now and then a game is quirky enough to warrant a spot on my game shelf. 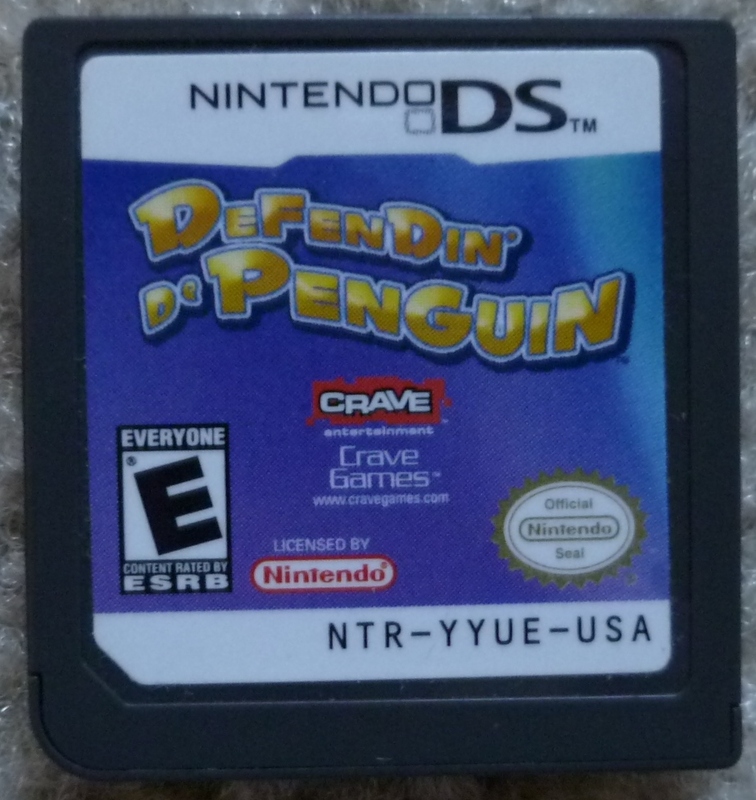 Defendin de Penguin is one such game. It’s a puzzle game with tower defense mixed in as well. I love me a good tower defense game, and a portable one with respectable reviews for just a dollar is a win in my book. 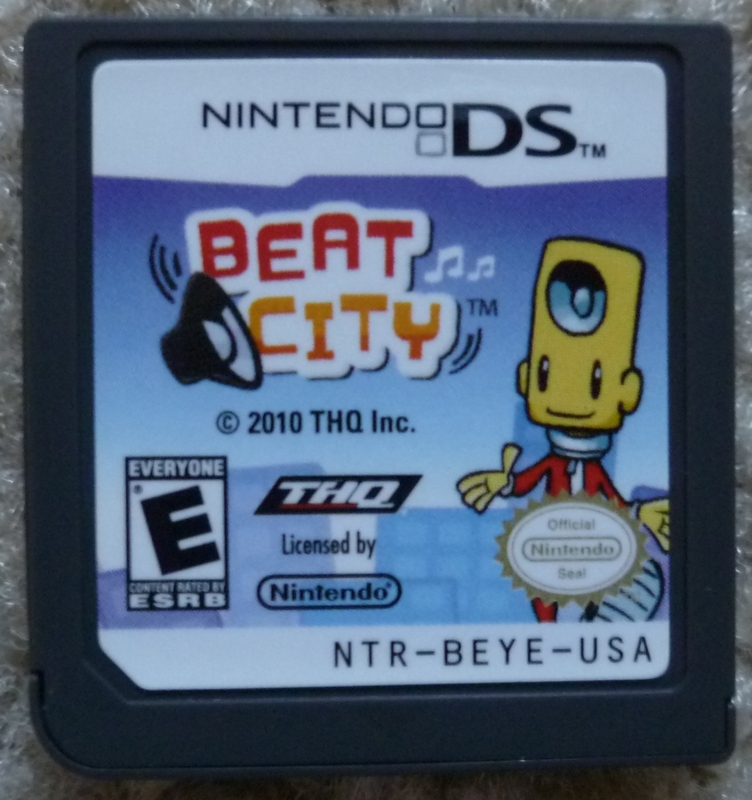 I’ve been looking for Beat City for years now. It’s a rhythm based game that probably isn’t even worth my time, but I think it’s the guy on the front of cover that has a speaker for a head, and how he’s strutting down the street, that really makes me want to play. Gameplay involving rhythm mechanics hinges on the music itself, so time will tell if it’ll be worthwhile. 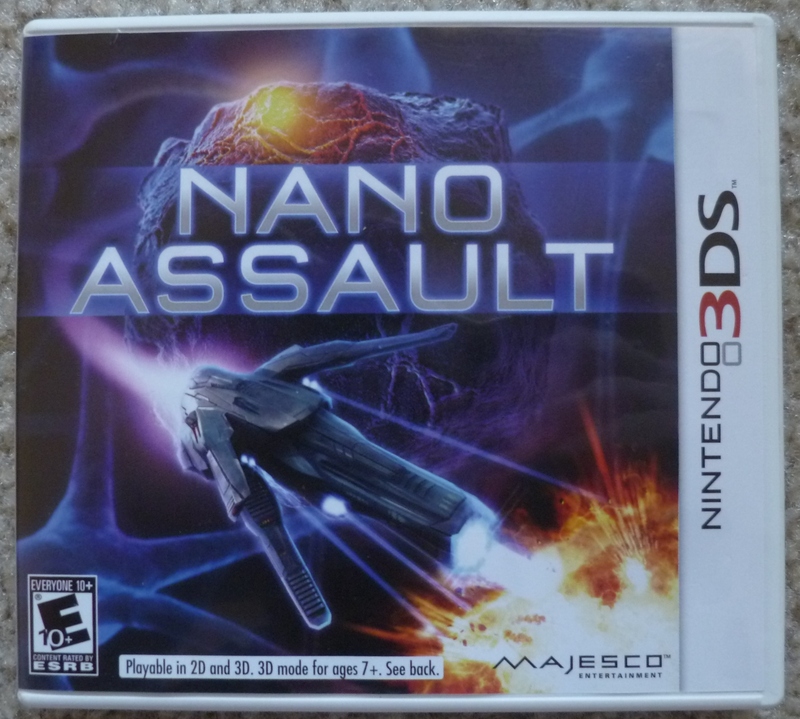 The first of the new GameStop’s I’d never been too offered up a great price on this early 3DS shooter. Reviews of this game were positive, and somehow I didn’t know. 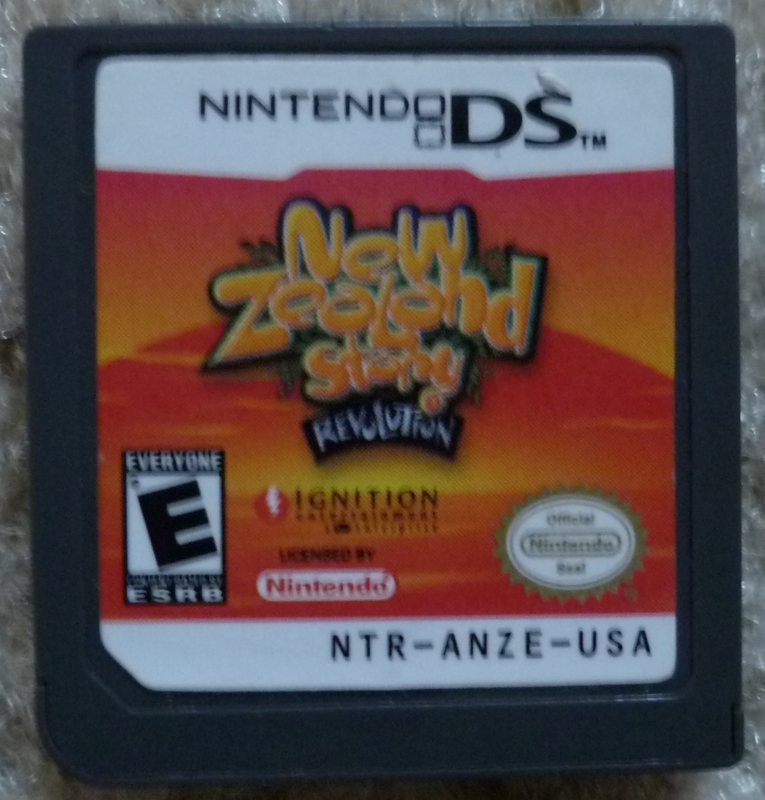 I think I just thought it was akin to Nanostray, or whatever that DS game series was called, and passed it off as mediocre. I’ve definitely bought worse games for more money than this. I’m actually going to pop this one in my 3DS tonight and I’ll try to play it before I get absorbed by Legend of Legacy later this week! 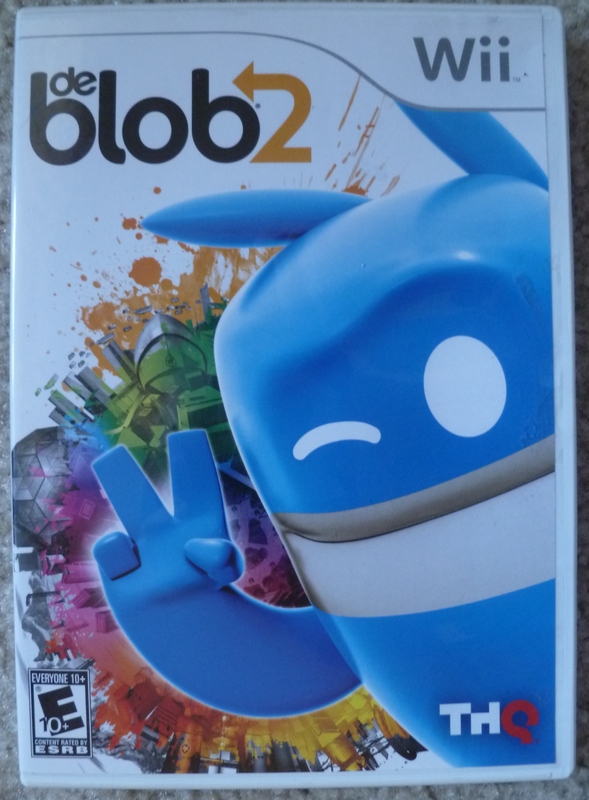 Also two bucks at this GameStop was none other than de Blob 2 on Wii! I’ve been looking for this game for ages, and almost broke down and spent way more cash on the game online. I’ve heard de Blob 2 isn’t as imaginative or as good as the original game, but I’m all about them sequels and unique games! Too bad the series didn’t go on after this. Also, remember THQ? Another brand new GameStop gave me another dollar game. This one was recommended by another game collecting on YouTube, and since I saw her video I was intrigued. And for just a dollar there really isn’t any issue here. 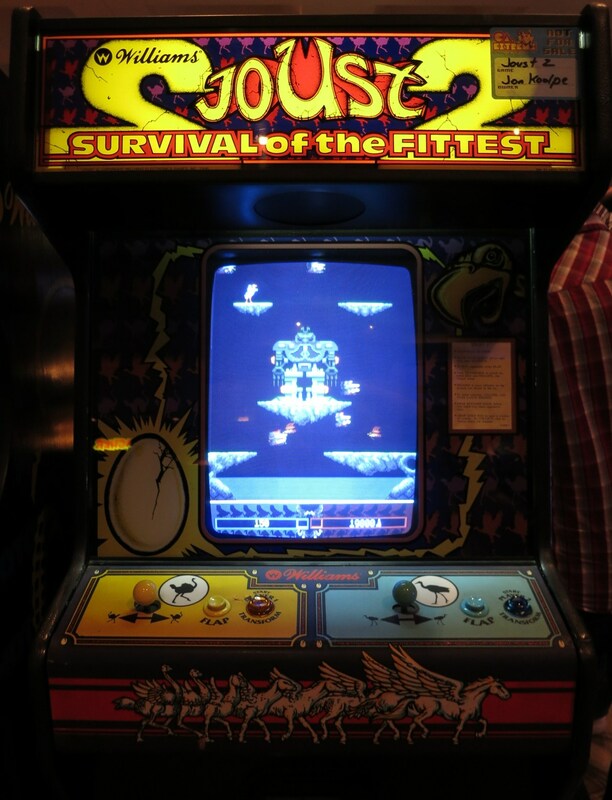 The game itself is actually a remake of a late 80s arcade game, featuring new visuals, gameplay modes, and mechanics. Hopefully it’ll be worth the price! Haha. 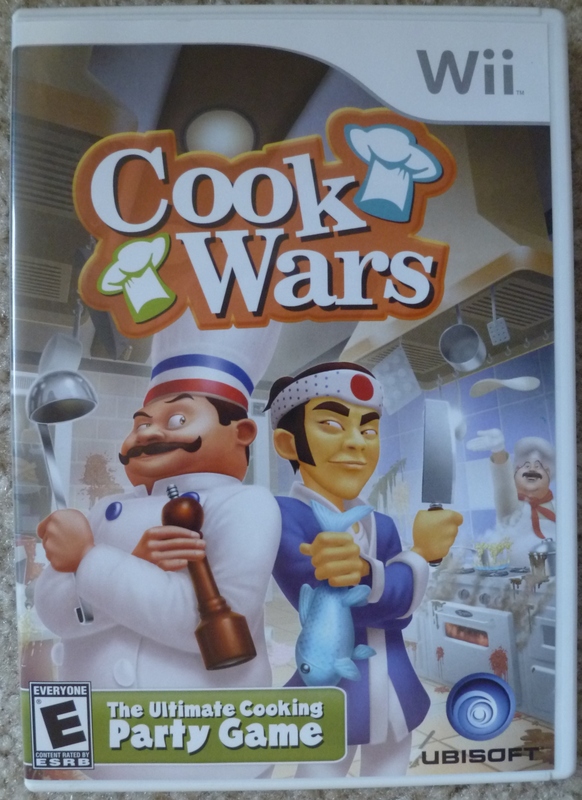 I couldn’t find anything about the quality of this game, which leads me to believe no one has ever played this game before. I’m kidding, but seriously: it makes it tough to pick up a game when there’s no literature on it, online or otherwise! Still, I took a risk and picked it up, just in case it’s actually worth it. It’s by Ubisoft at least, so that might be enough to save the likely-shovelware game from obscurity! My brother will be incredibly happy to know I’ve finally invested in one of his favorite bad games on the 360. 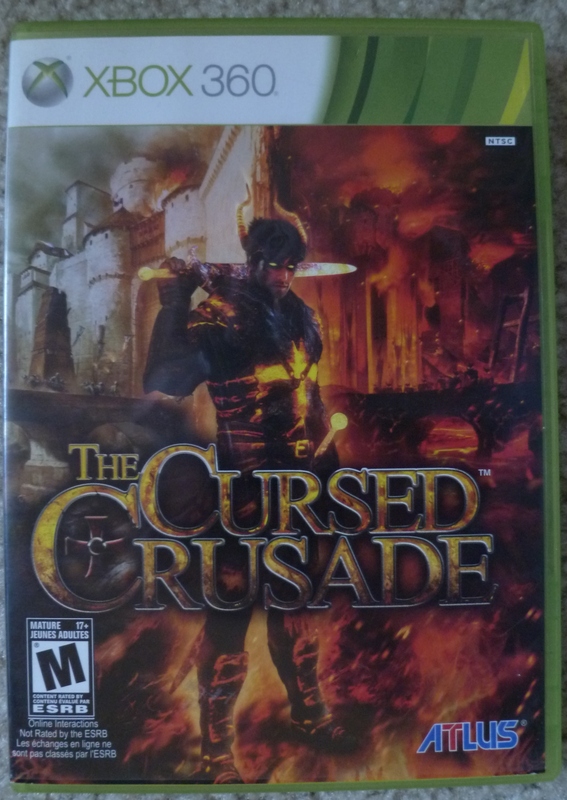 The Cursed Crusade is an average action/RPG in vein of the God of War series or something similar. The game received less than favorable reviews mainly due to the lackluster storyline. I remember my brother saying the dialogue and subsequently voice acting was just awful (Awesomely bad, at least). I don’t know about you, but that makes me honestly want to play it more. Apparently there’s also a near scene-for-scene recreation of the famous “This is Sparta!” scene from the 300 movie in the game as well! The Cursed Crusade sure seems tacky. Makes me want to play it! Exactly. It is supposed to be pretty horrible, but I’m still thinking it could be worth a play.